I liked the built in clicker and small size of the transmitter, but that does not out way the main issue I have. The battery life is VERY POOR. Clicker training + remote e-collar training for 2 dogs! 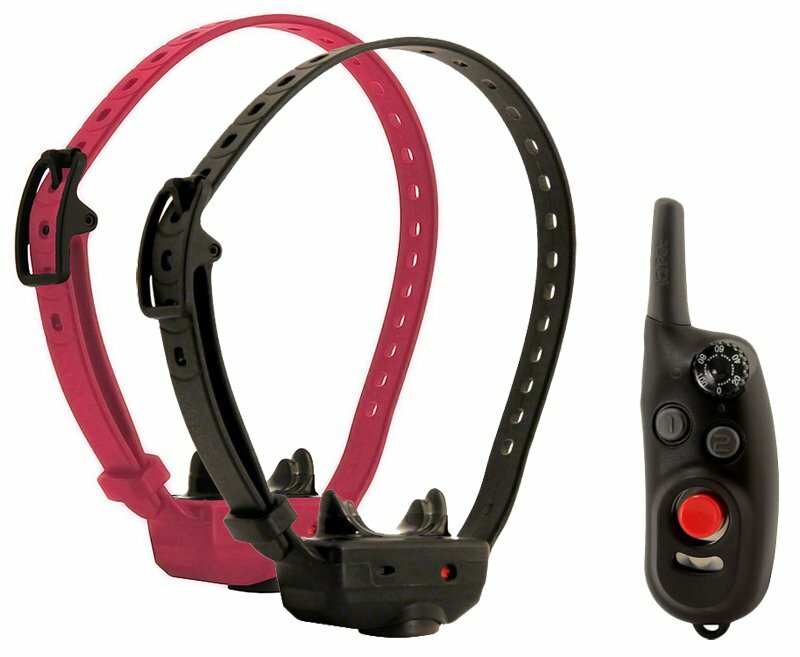 See all the Dogtra iQ CliQ product details here.